To celebrate the release of Beyond the Lights on DVD and digital on Monday 29th June, we have an exciting competition for you. We are offering three lucky winners the chance to win a copy of the film, starring Gugu Mbatha-Raw and Minnie Driver, on DVD. Beyond the Lights is the story of Noni, a hot new award-winning artist who is primed for superstardom. But not all is what it seems, and the pressures cause Noni to nearly fall apart – until she meets Kaz Nicol, a promising young cop and aspiring politician who’s been assigned to her detail. Drawn to each other, Noni and Kaz fall fast and hard, despite the protests of those around them to put their career ambitions ahead of their romance. But can Kaz’s love give Noni the courage to find her own voice and break free to become the artist she was meant to be? 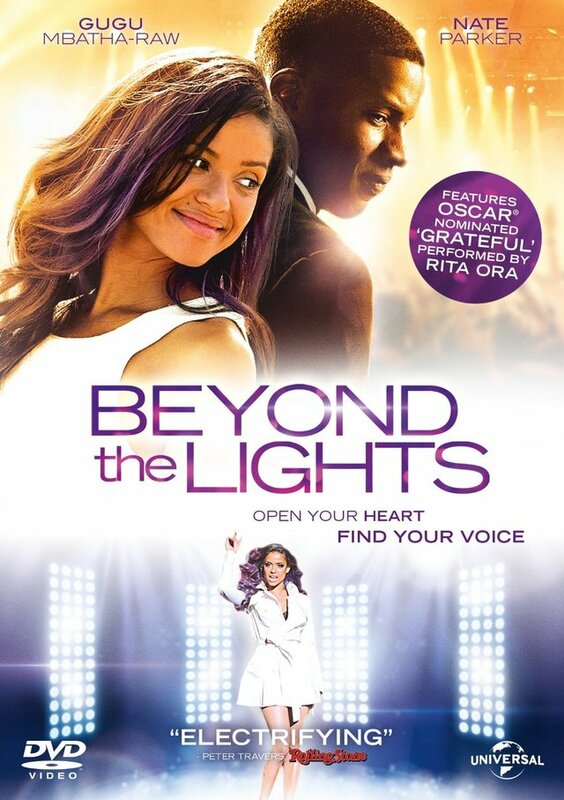 Beyond the Lights is released on DVD and digital on Monday 29th June. Simply answer the question below and you could win one of 3 copies of Beyond The Lights on DVD!